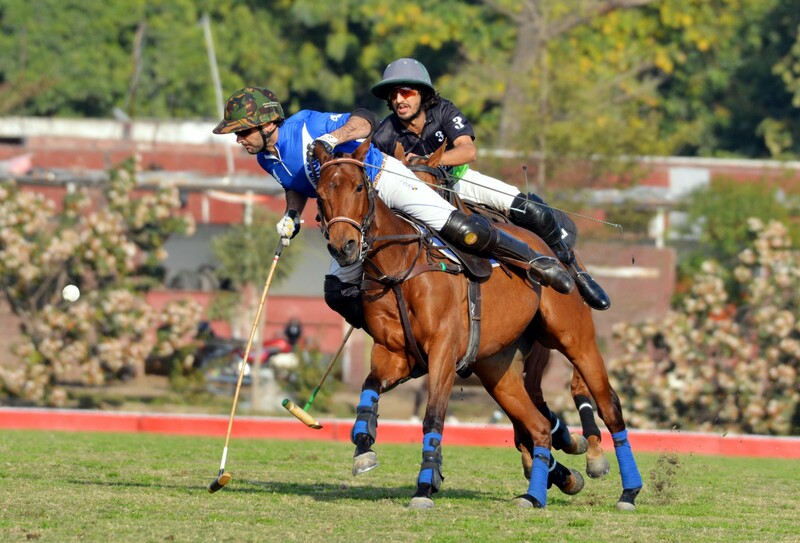 LAHORE: Master Paints Black will take on Master Paints/Guard Group in the Honda Polo Cup 2019 main final to be played on Sunday – 10th February 2019. at Lahore Polo Club ground at 3pm. While Barry’s will vie against EN EM Estate in the subsidiary final at 1:30 pm. 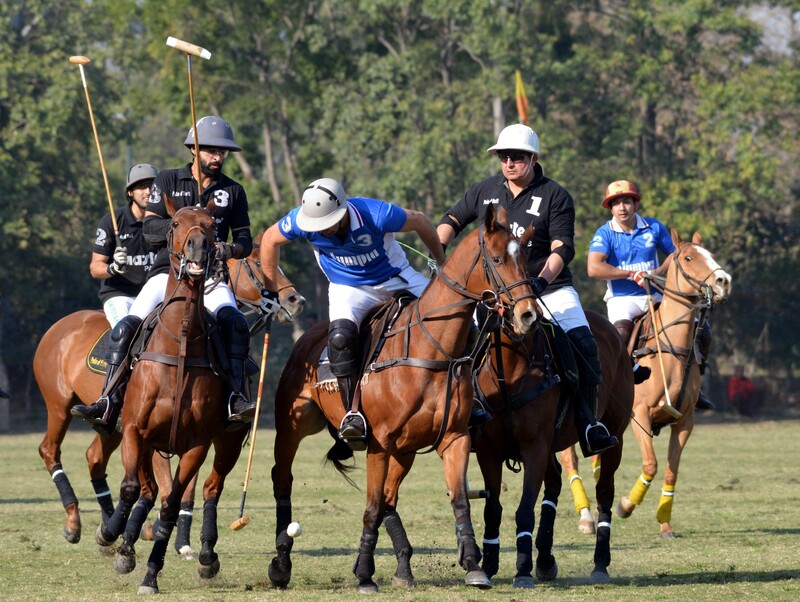 In the first match played here at Lahore Polo Club ground on Saturday, Master Paints beat Olympia/Momin Ghee 4-3. Ahmed Ali Tiwana emerged as hero of the day for Master Paints Black as he banged in a brace while Jami Li Hardi and Raja Temur Nadeem struck one goal apiece. From the losing side, Nicolas Corti scored two goals and Hashim Kamal Agha contributed one. The third was evenly poised as both the teams converted one goal each. First Olympia/Momin Ghee converted a 30-yard penalty through Nicolas Corti to reduce the margin to 3-2 and then Raja Temur pumped in a field goal to stretch Master Paints Black’s lead to 4-2. In the fourth and last chukker, the only goal came from Olympia/Momin Ghee’s Nicolas Corti to reduce the deficit to 4-3, but they couldn’t add more goals in their tally, thus lost the match by 3-4. Raja Samiullah and George Meyrick supervised the match as field umpires. But the third chukker was dominated by Master Paints/Guard Group, who pumped in three goals as against one by Newage/Diamond Paints to make it 4-3. Losada struck two goals and Hamza Mawaz one for Master Paints/Guard Group while Shah Shamyl hit one for Newage. In the fourth and last chukker, the only goal was converted by Taimoor Ali Malik to give his side 5-3 lead. With one and a half goal handicap, the final score was 5-4½ in favour of Master Paints/Guard Group. Bilal Haye and Raja Temur Nadeem officiated the match as field umpires.